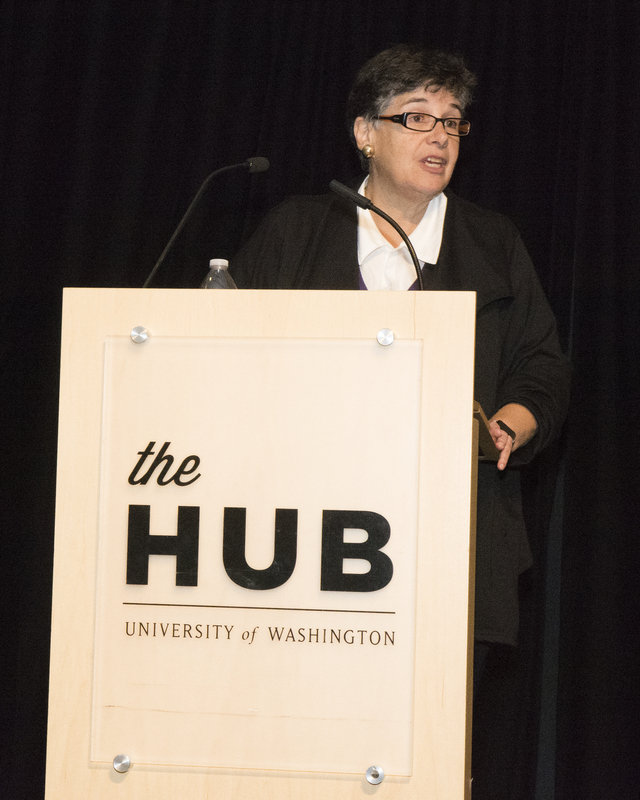 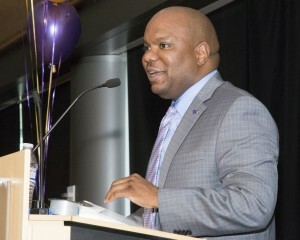 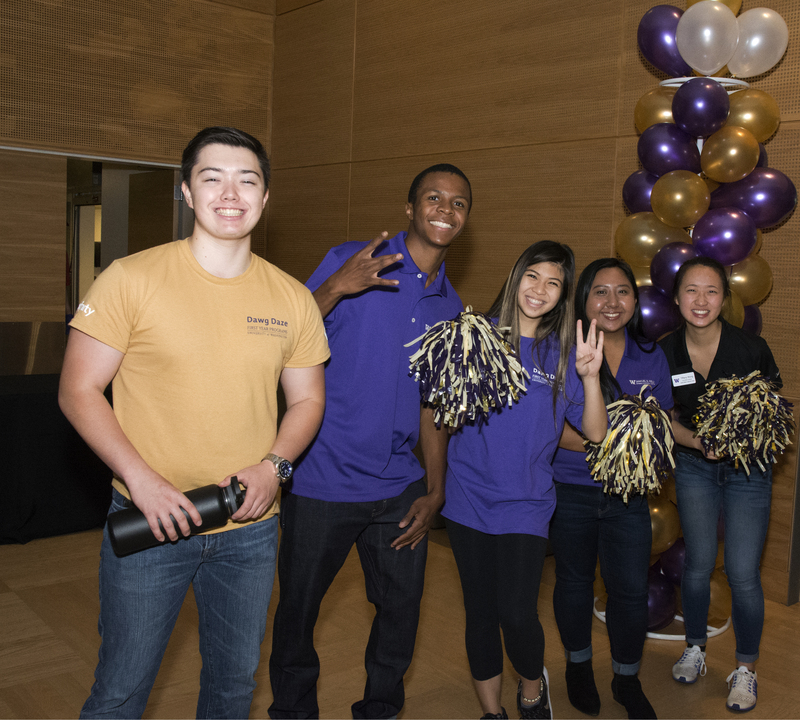 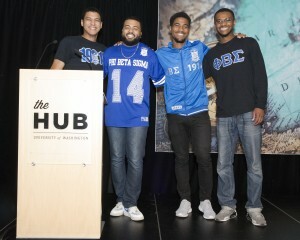 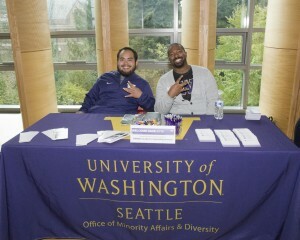 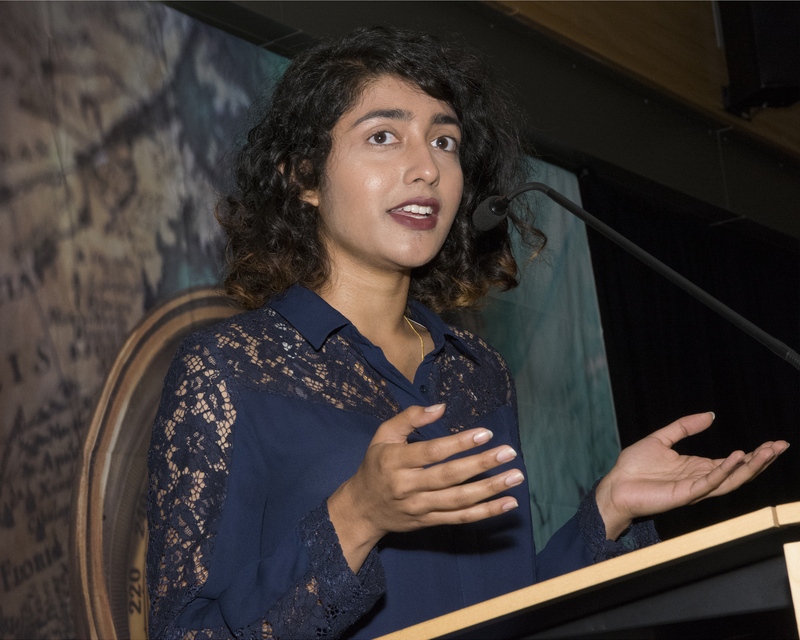 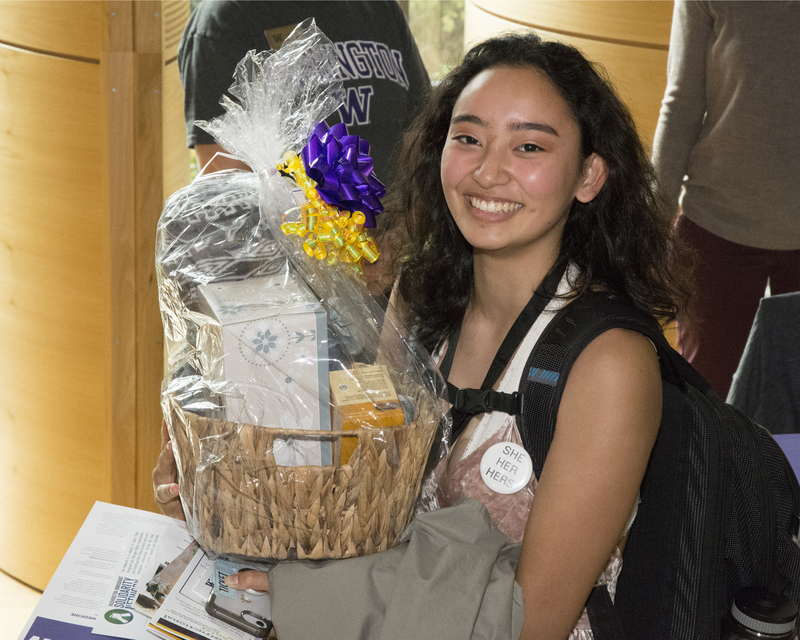 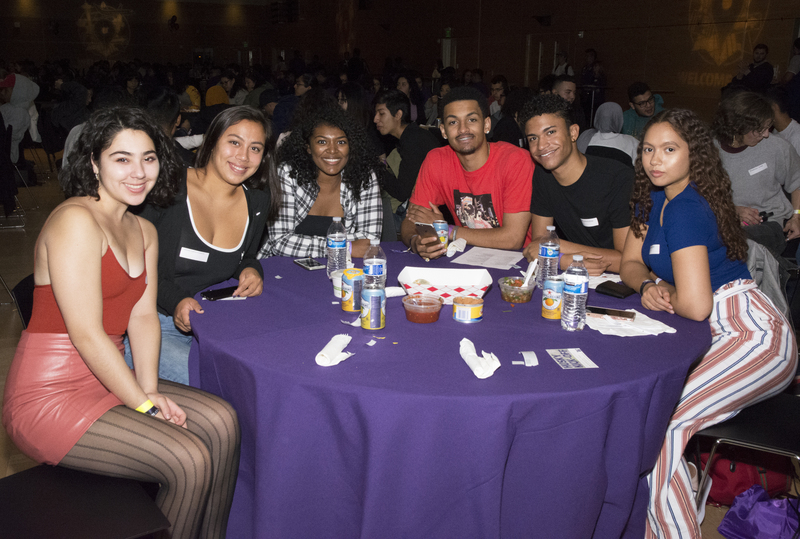 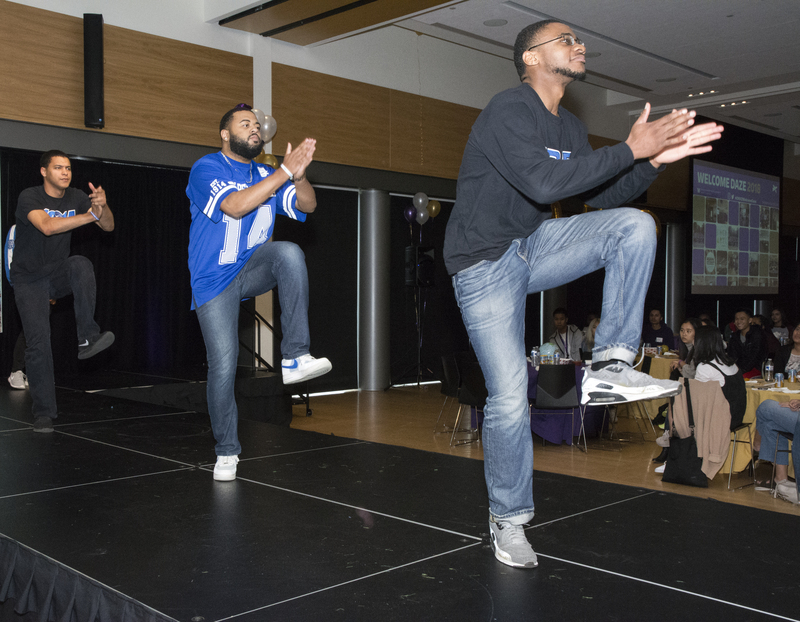 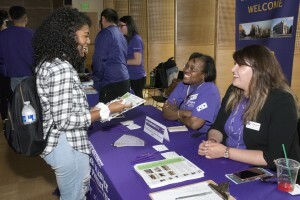 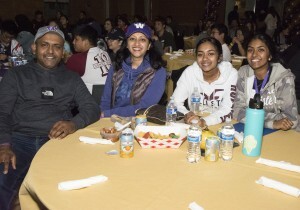 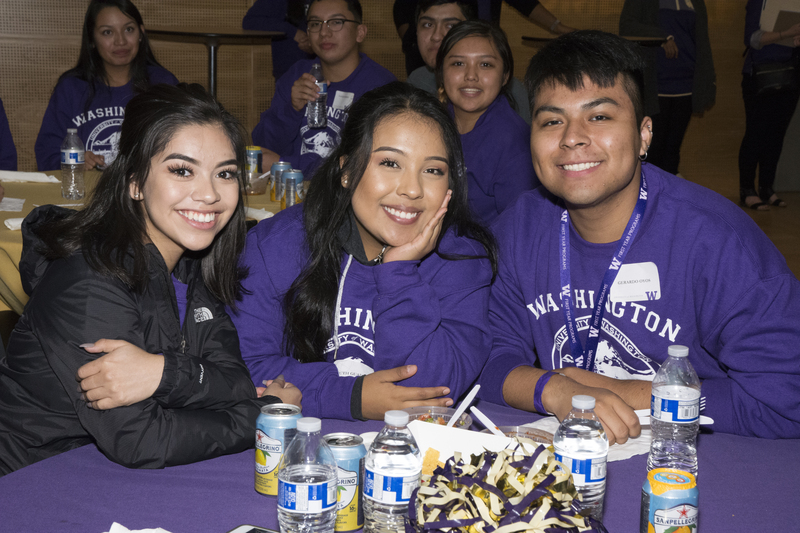 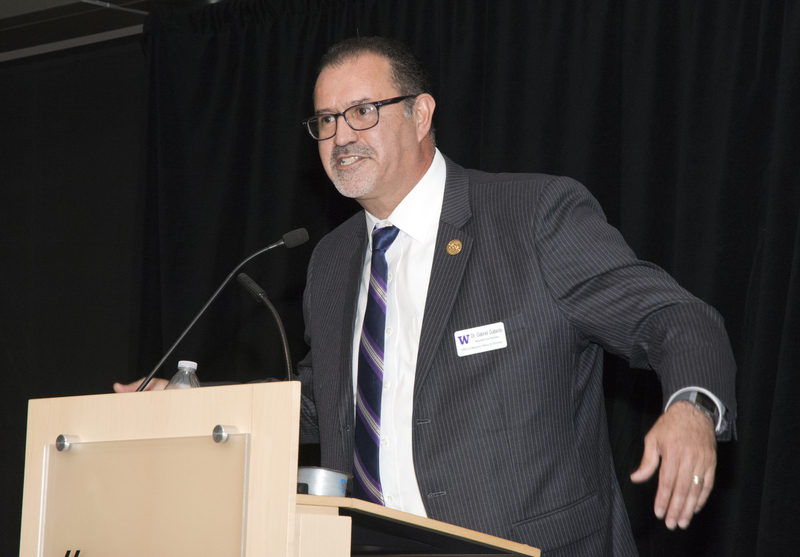 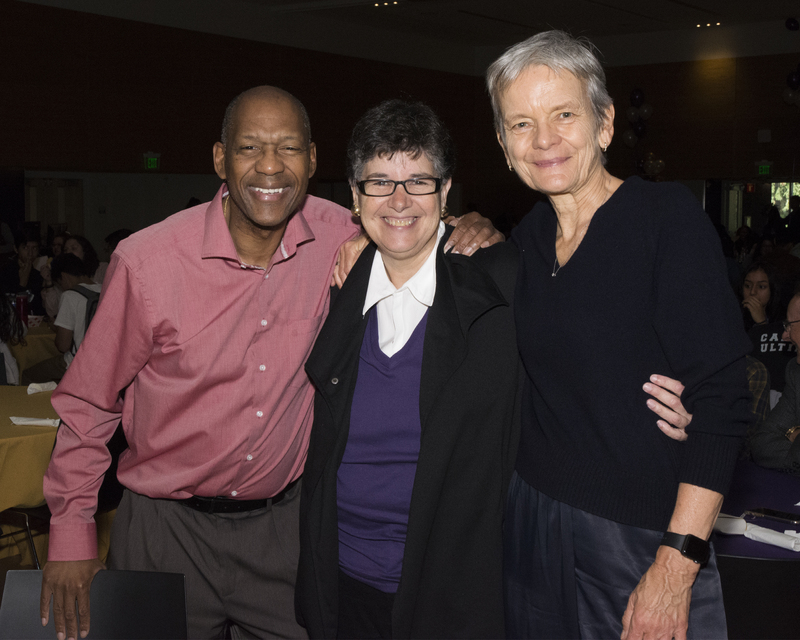 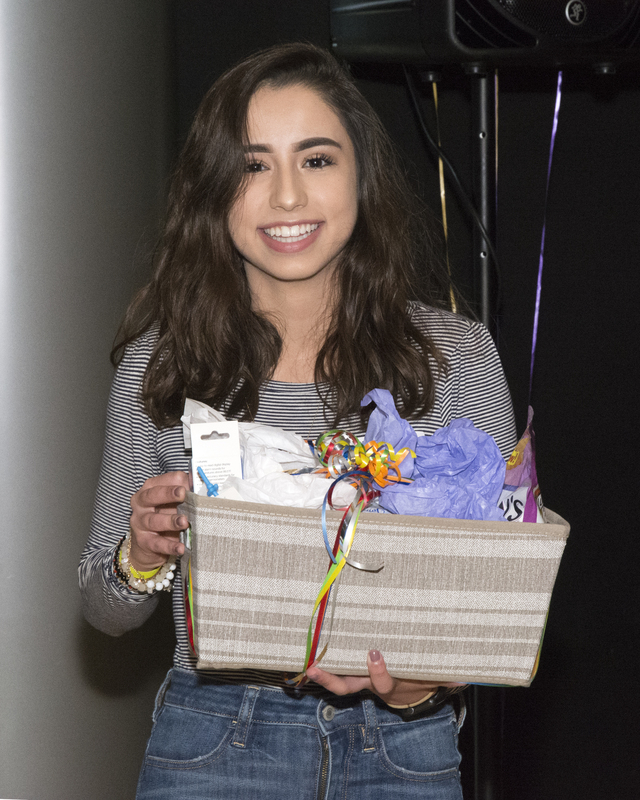 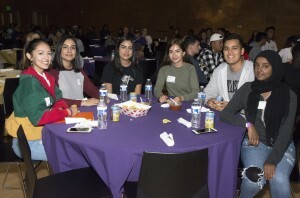 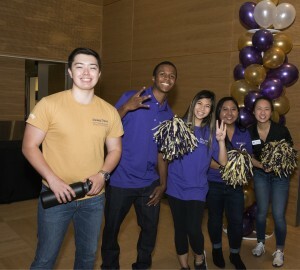 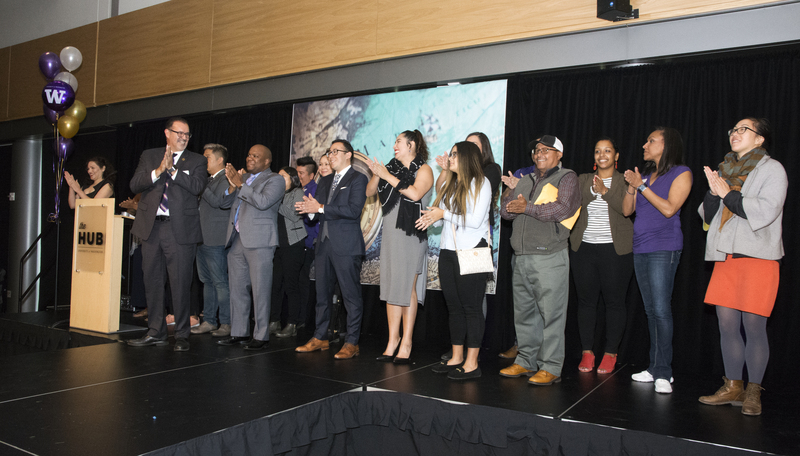 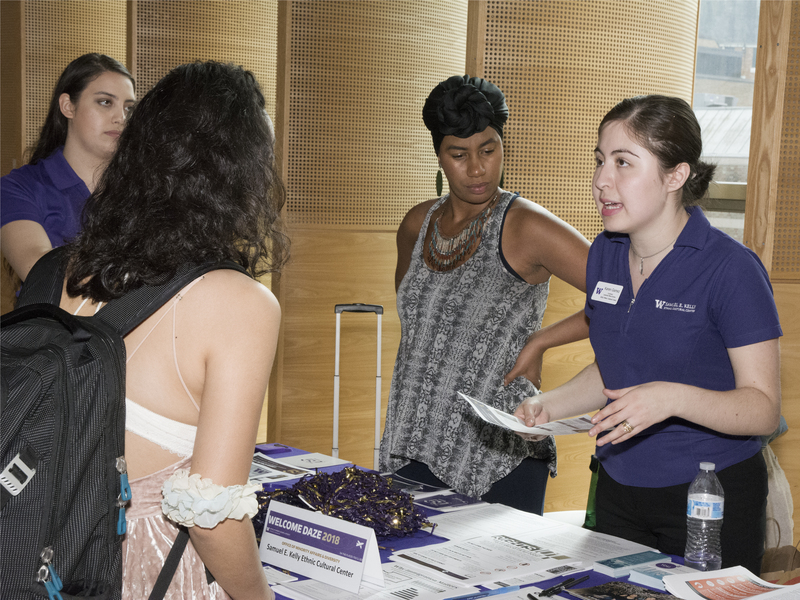 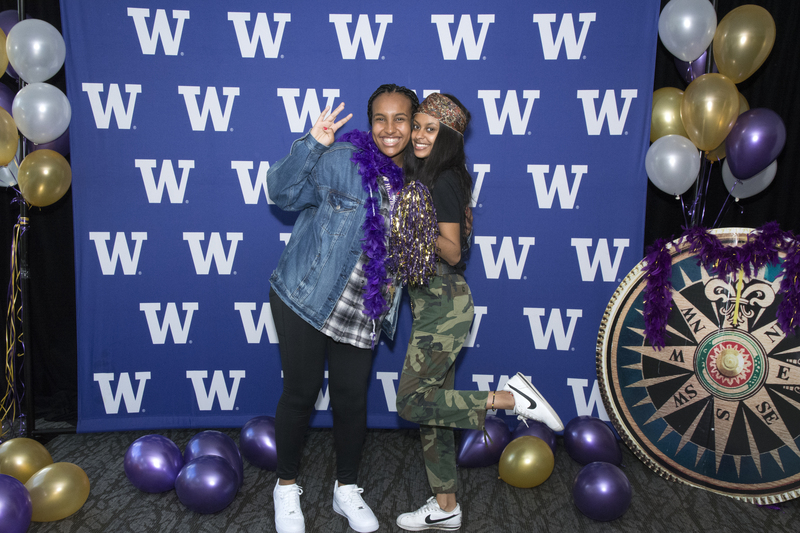 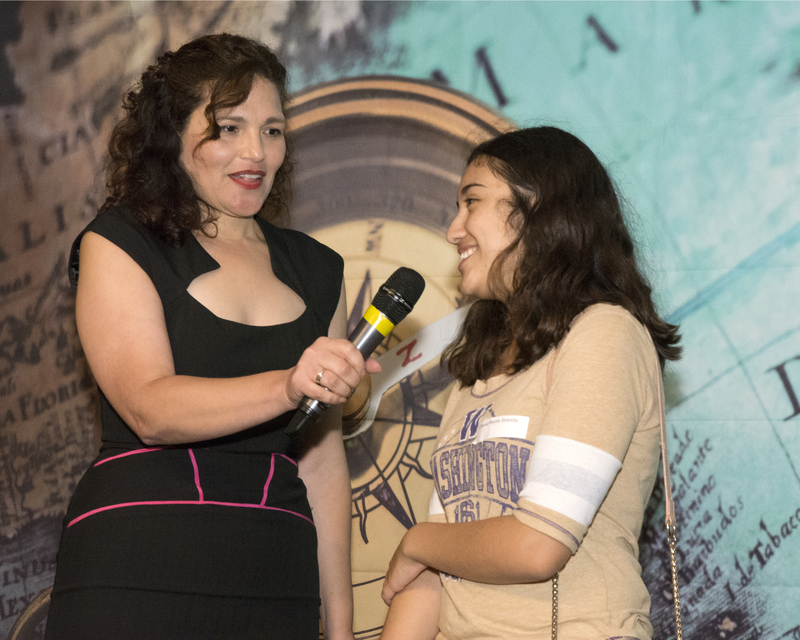 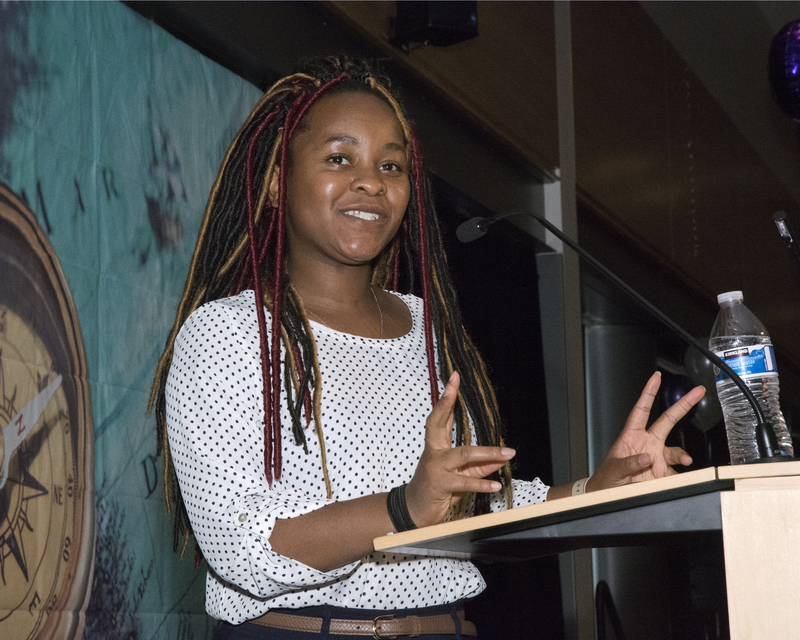 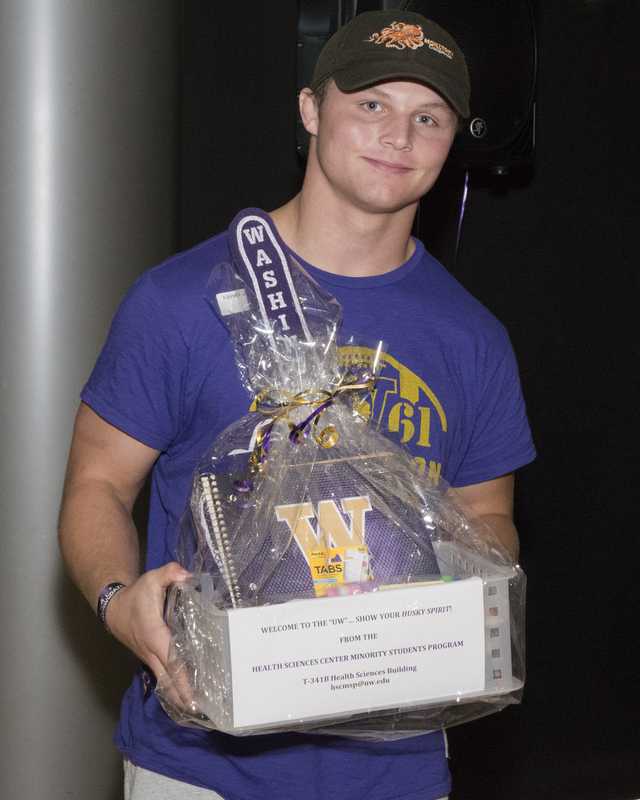 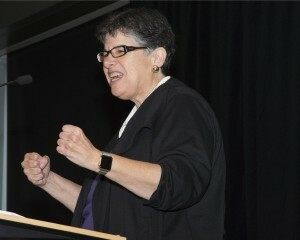 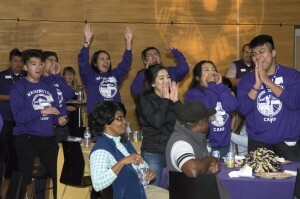 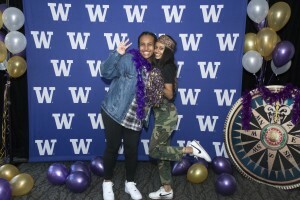 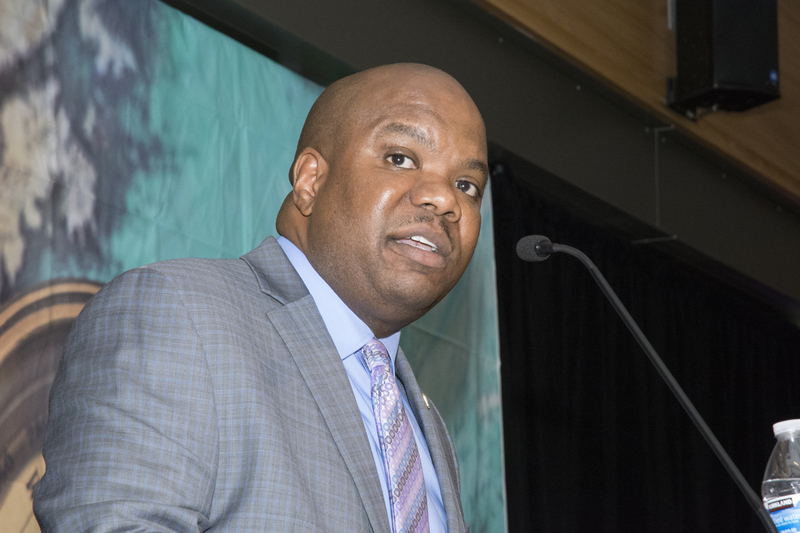 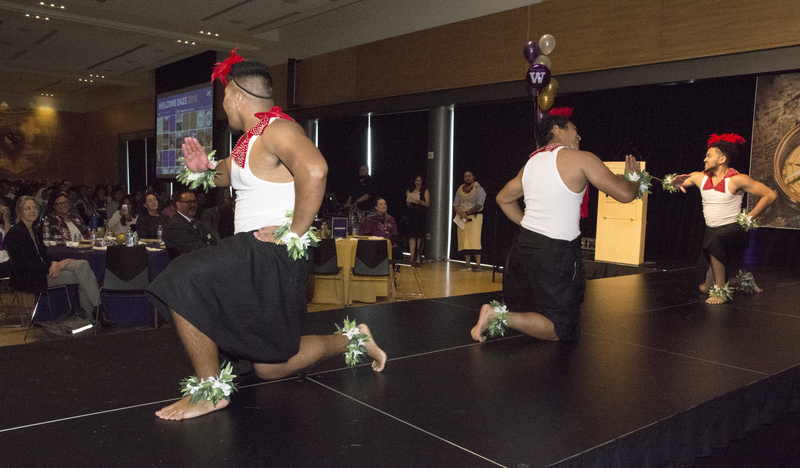 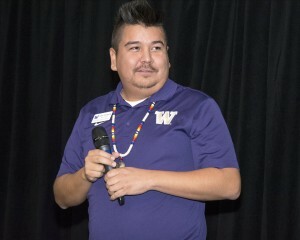 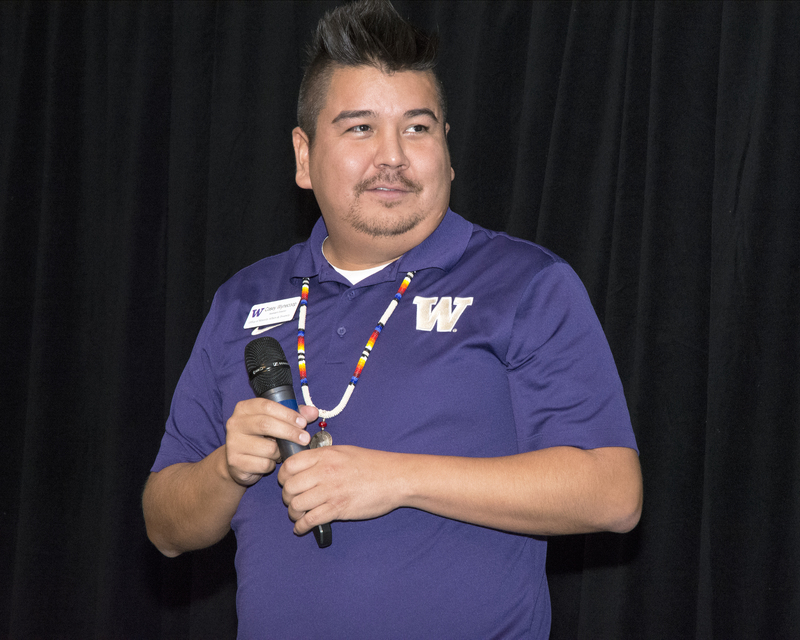 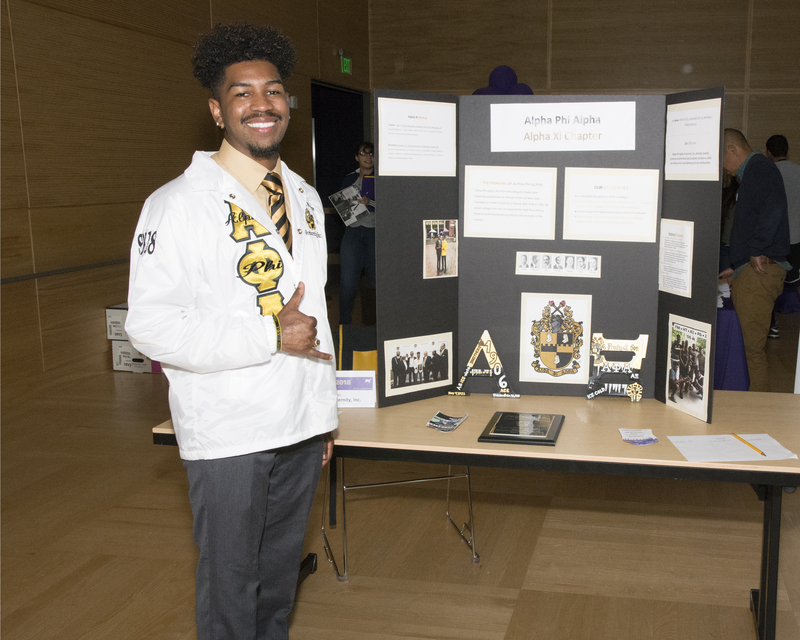 The Office of Minority Affairs & Diversity (OMA&D) introduced over 400 new first-year and transfer students, as well as their families and supporters, to the UW at its annual Welcome Daze Kickoff Luncheon at the Husky Union Building, Sept. 21. 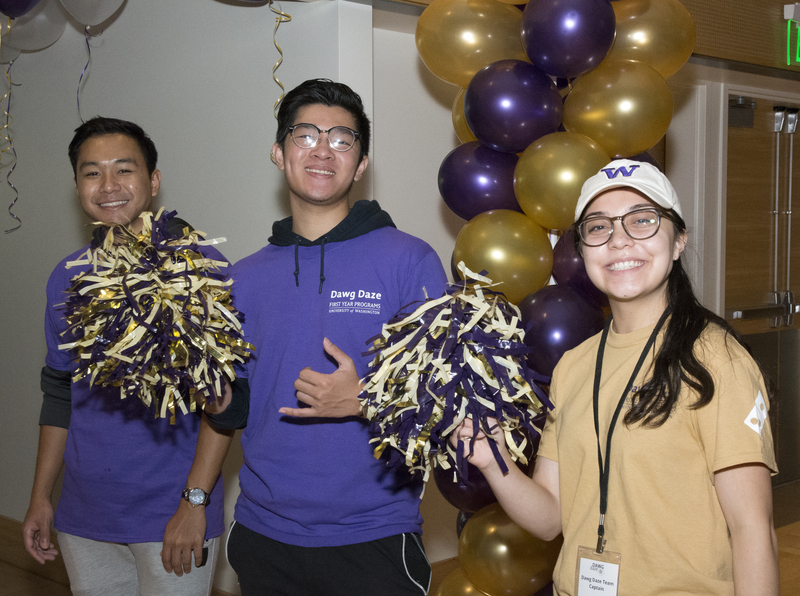 Held in conjunction with UW’s Dawg Daze, Welcome Daze provides opportunities for incoming students to learn about campus and community resources, as well as connect with current students, OMA&D staff and UW administrators. 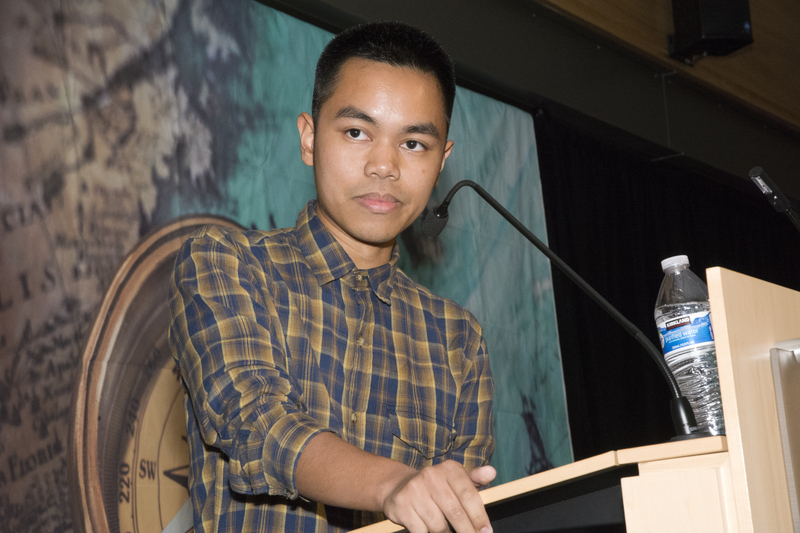 The festivities included a welcome program with remarks from UW President Ana Mari Cauce, OMA&D Vice President Rickey Hall, OMA&D Associate Vice President Gabriel Gallardo and student leaders Ritika Jain (ASUW President), Favour Orji (ASUW Director of Diversity) and Joshua Talosig (OMA&D Student Advisory Board Chair). 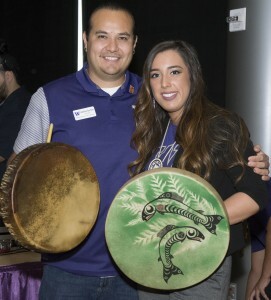 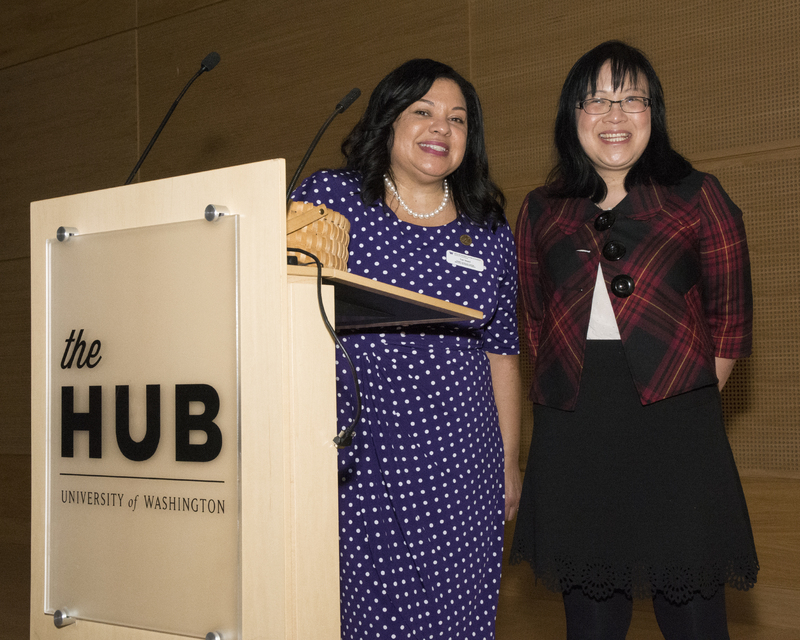 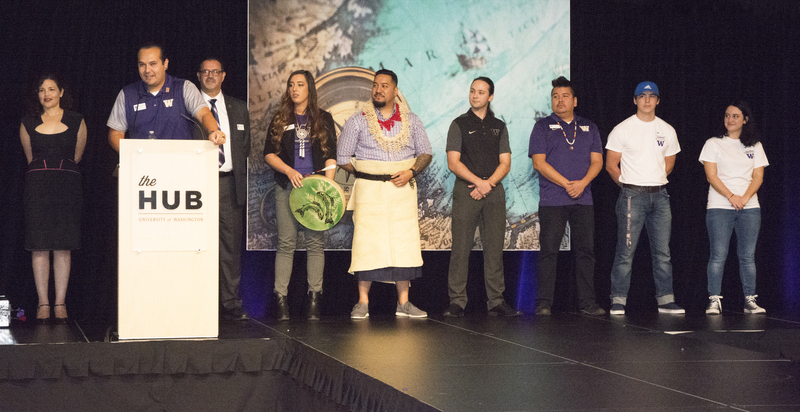 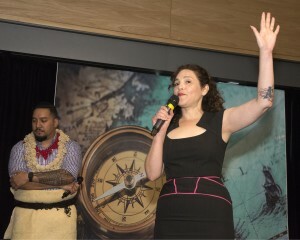 Serving as emcees were Toka Valu, manager of Leadership Programs at the Samuel E. Kelly Ethnic Cultural Center, and Monica Viharo, graduate student advisor with the McNair Scholars Program. 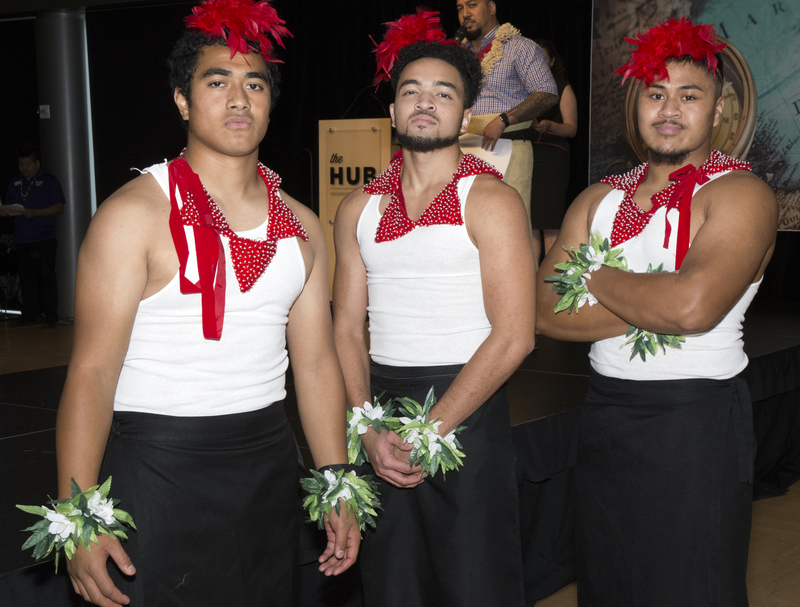 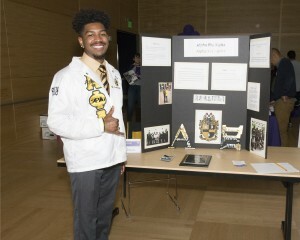 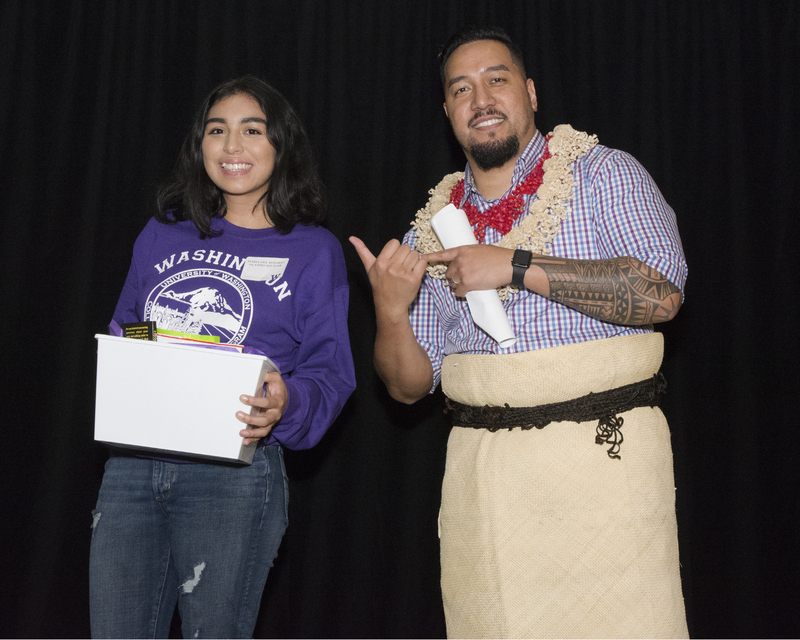 The program also featured performances by members of the Polynesian Student Alliance and Phi Beta Sigma and was followed by a resource fair. Welcome Daze events are held throughout the first few weeks of the quarter. More information is available on the Welcome Daze web site.